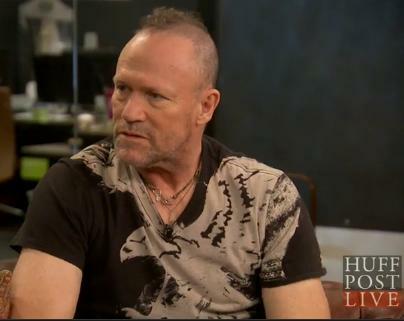 Rooker, who played Merle Dixon for three seasons on the hit AMC series, said the makeshift hook he wore, which he dubbed “little Merle,” caused some nerve damage in his arm. 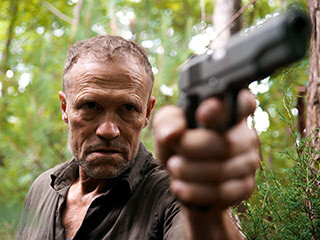 “Little Merle” would cause Rooker’s arm to go numb, the actor said, and once that happened, he couldn’t feel the pain and he was fine. For those who missed Michael’s appearance on Huffington Live yesterday morning, you can watch it right here! The Driving Dead Episode 4 – New Trailer! All-new Episode of The Driving Dead​ coming soon – watch the Episode 4 trailer now! 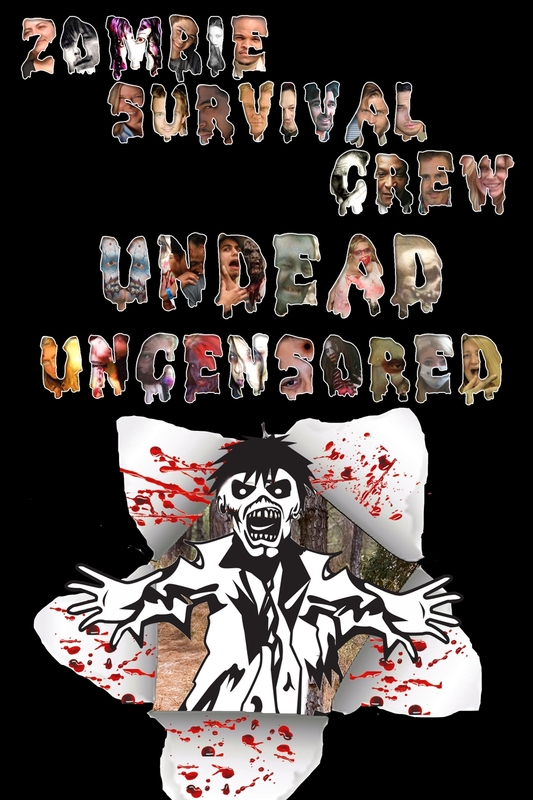 Michael Rooker Online is proud to announce that our friends over at the Zombie Survival Crew have completed their long-anticipated second anthology, Undead Uncensored! 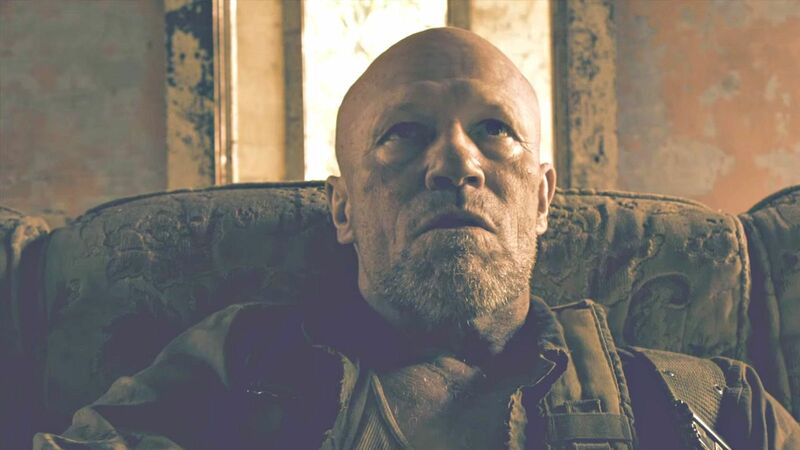 Matthew at MediaBlasphemy.com recently had a chat with Michael Rooker to talk The Walking Dead, Robert DeNiro, interaction with the fans and much more.